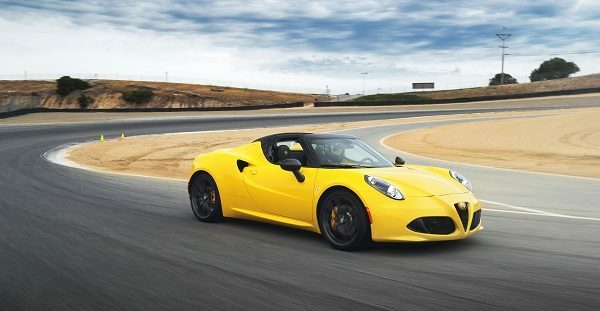 The 2020 Alfa Romeo 4C Spider Italia is a limited edition version of this much-loved sports car. It was unveiled at last week’s Chicago Auto Show and if you want to make it yours, then act fast. The production run is limited to only 15 units and it will only be available in North America. The most striking difference between this 4C and the rest of the lot is the color. 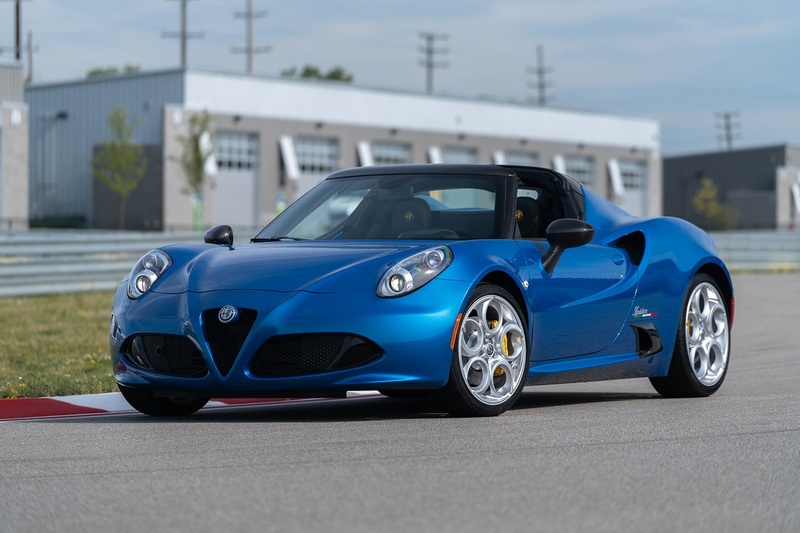 It’s only available in Misano Blue Metallic, which you cannot get on any other 4C. This vibrant color is sure to turn heads even if people don’t know it’s a sign of your 4C’s exclusivity. There’s also a Piano Black front air intake and rear diffuser and unique livery that features “4C Spider Italia” graphics. The interior also gets a few special elements to differentiate it from the rest of the lineup. There’s an aluminum dashboard insert with the “4C Spider Italia” logo and a numbered plate on the center console so you’ll know exactly which of the 15 units produced is yours. Looking for a new or used Alfa Romeo? Check out BestRide’s listings search here. The limited-edition package is all about appearance with no changes to the car’s performance. This two-seater is powered by the same 1.7-liter 4-cylinder turbocharged engine found in the rest of the 4C lineup. 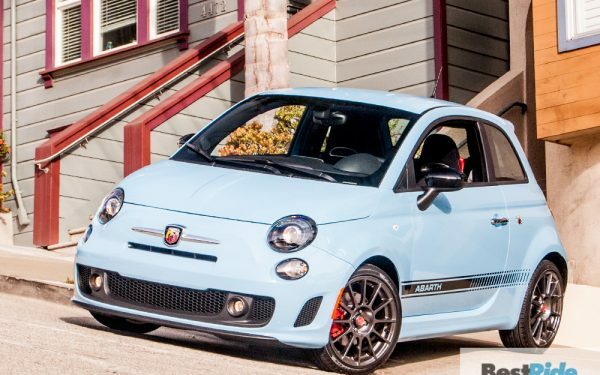 It has 237 horsepower with 258 lb-ft of torque and posts a 0-60 mph time of 4.1 seconds. The 4C Spider Italia weighs in at less than 2,500 pounds with a Formula-1 inspired carbon fiber monocoque chassis and it has a top speed of 160 mph. It’s a car that’s more than ready for some time at the track on the weekend. 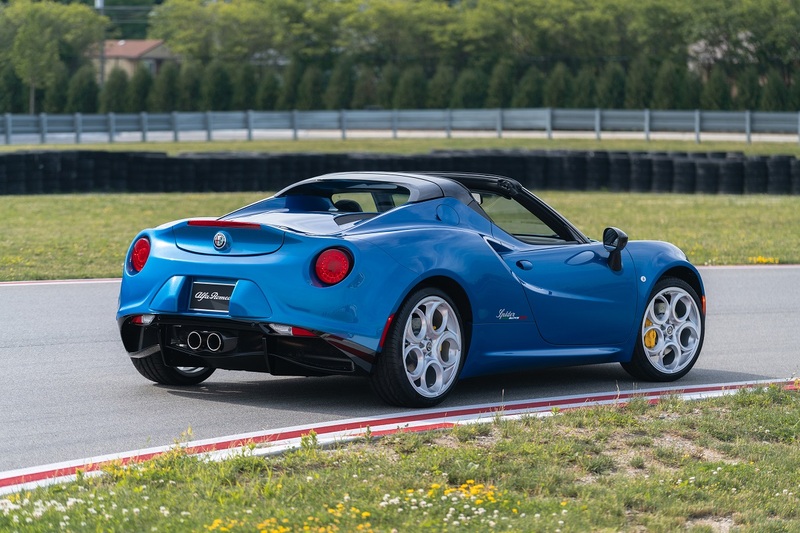 The cost to get behind the wheel of this 4C is only $5,000 over the price of the regular production 4C. There’s no 2020 pricing yet, but the 2019 model starts at $66,900, which should be pretty close to where it will be priced for the upcoming model year. With only 15 units available for all of North America, it’s unlikely you’ll ever pass yourself on the highway if you decide to buy one. Alfa Romeo is taking orders right now and as of this writing, it’s still available. You can place your order by contacting sales@alfaromeo.com.